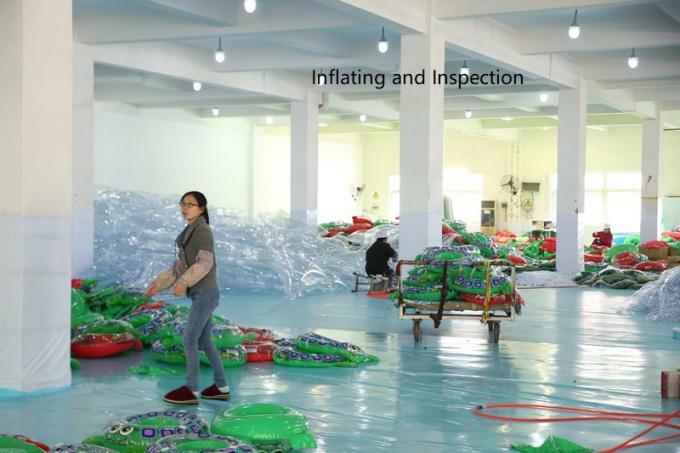 As one of professional supplier of inflatables in China, Yu Xing Industry Co., Ltd have invested many machine in our factory to produce inflatables.Every step of production is under strict quality control management. We always provide the best quality for our customers, and we always provide OEM service ! Welcome to Yu Xing Industry Co., Ltd,established in 2002,is a professional inflatable products manufacturer engaged in model designing,research and development,manufaturing,marketing and renting.Our main businesses in Inflatable pool float,Inflatable pool ring,Inflatable swimming pool ,Inflatable pool boat,Inflatable beach ball,Inflatable snow tube,Inflatable water slide,Inflatable kids toys etc,and being full of corporate culture washed off expanding supplies. Timely delivery and warmly service. 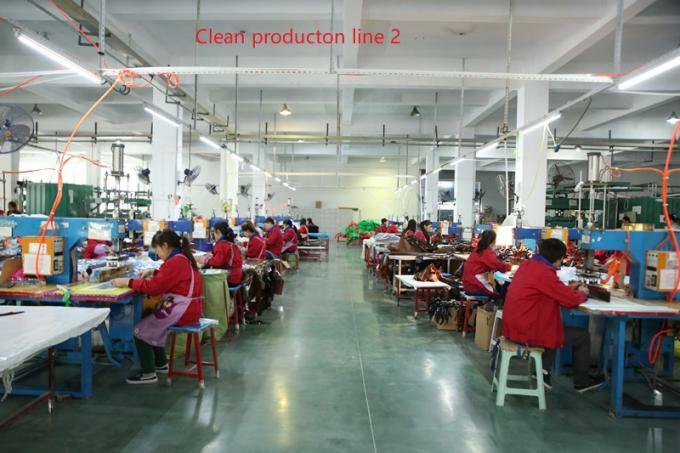 Our factory is covering an area with about 2000 square meters! Welcome to visit our factory and experience our inflatables. 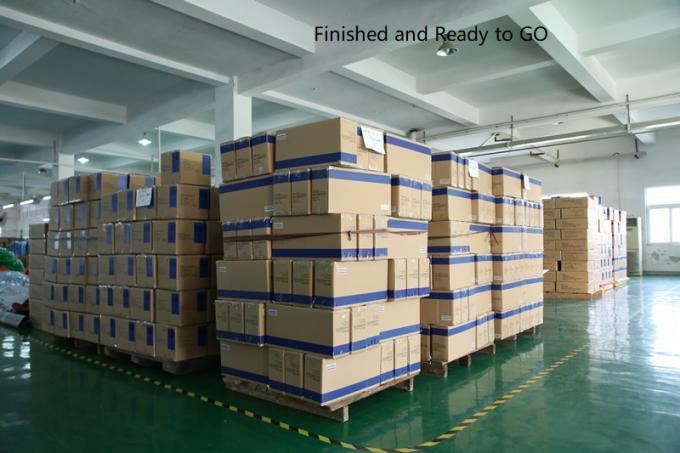 Welcome OEM and ODM orders! 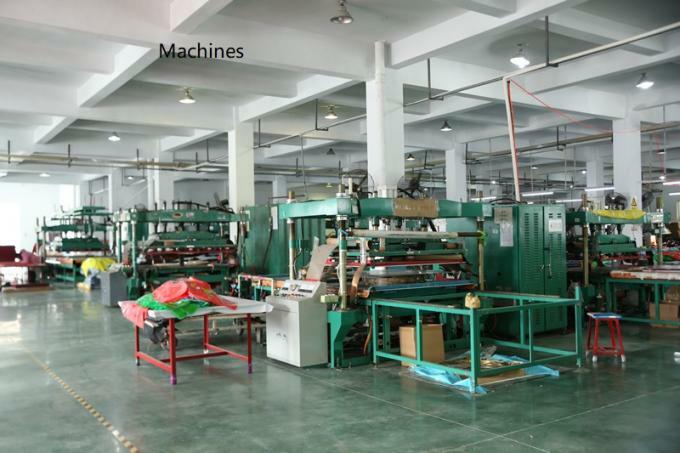 We are able to accpet OEM or ODM orders due to our rich experience，professional machine ,and skillful staff . 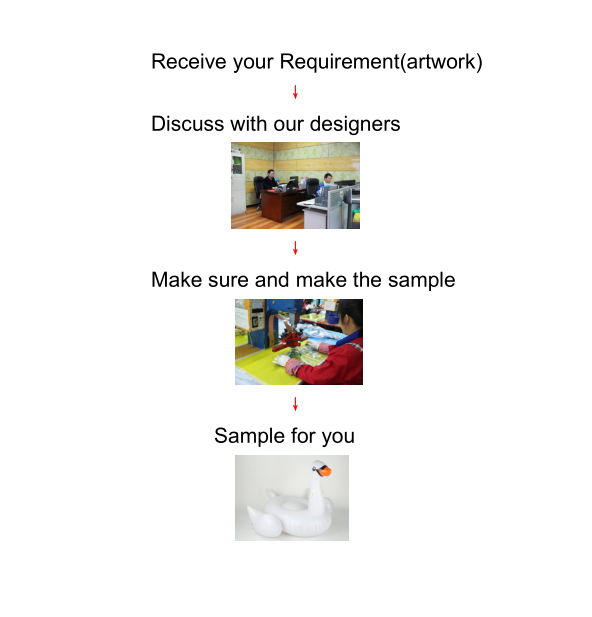 Please tell your requirements and our sales will discuss with engineering team right away, then we would give you a feasible proposal. If you have not a blueprint while you know what kinds of inflatable you need. Don't worry about it,our designers will work with you from your initial concepts to the end in order to make your ideas turn into a sample deliver to you. Differents parts of inflatables can be customized as per your request. Over there, you can custom different theme and any shapes you like for theme park holidays,party,etc. All size(you offer or we advertise)can be customized,including indoor & outdoor inflatables. You can Custom your brand logo or ads on the inflatables by offer us related document. OEM and ODM,both are available.According to your requirement,our designers will make the sample for you to confirm before you place an order,and will modify that to satisfy your needs. 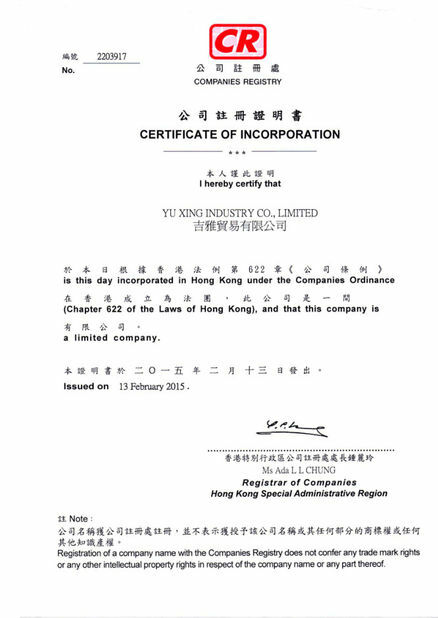 There are 200 staff members and a strong R&D (5 high class engineers) and management team in Yu Xing Industry Co., Ltd. Our company has got the ISO9001 International Standard Certification. 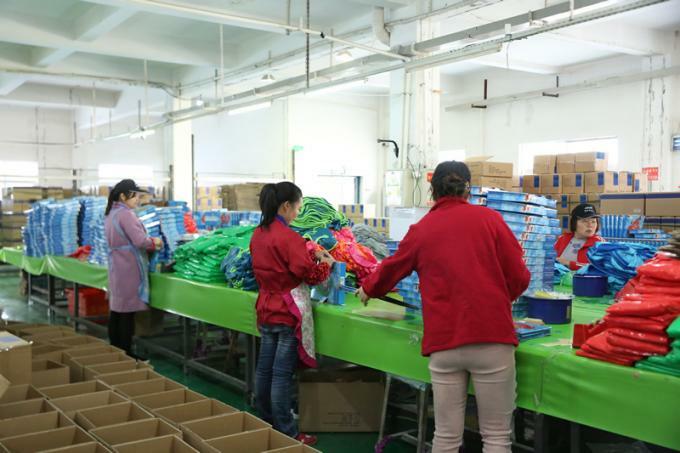 Upon our business philosophy of "make innovation, strive for perfection" and the aim is to offer the best product to clients, we are willing to cooperate with friends all over the world to create a beautiful future. 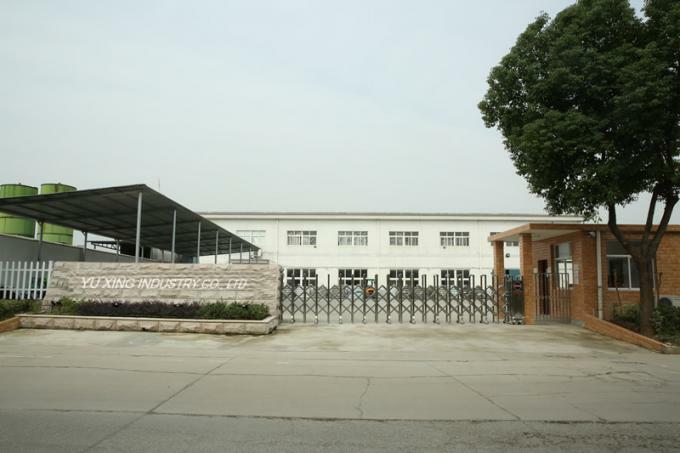 Our experienced R&D department, provides new product designs by practicability and research functions to better serve our clients and promote our products.